We are committed to impacting & enhancing Greencastle-Antrim students’ educational experience. Established in 1997, the Greencastle-Antrim Education Foundation, a 501(c)(3) non-profit organization. 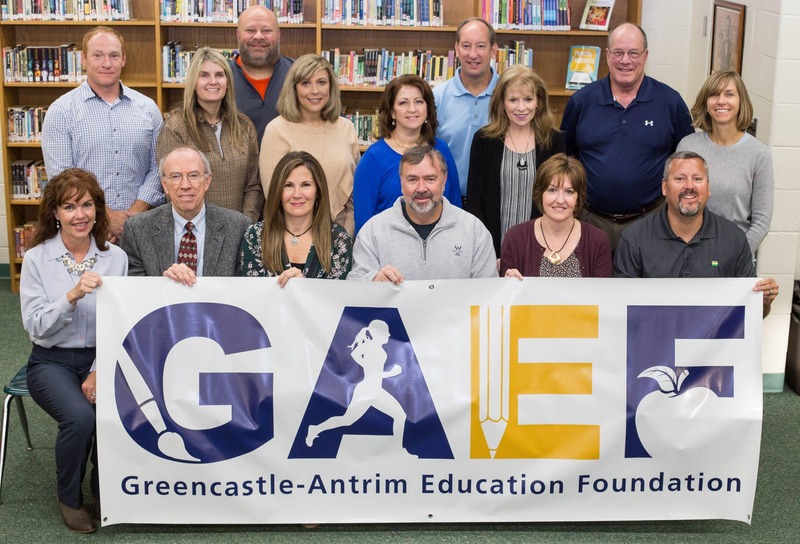 GAEF encourages community involvement and investment for the benefit of Greencastle-Antrim students. On behalf of every G-A student, thank you for giving your time, talent, and treasure.